Well, here we are at the beginning of a bright, shiny new 2019. Happy New Year to you all, and we hope you had a fantabulous Christmas. Let’s start off with some cheery post-Christmas bargains. 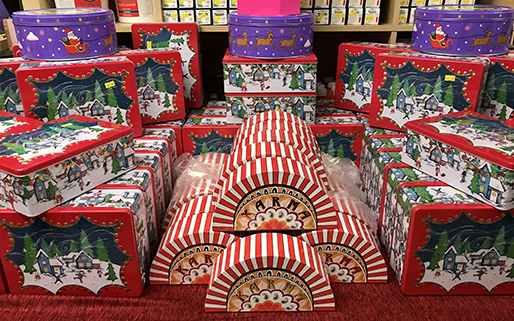 These boxes are all half price, so stock up now for Christmas this year. It’s never too early to start Christmas shopping! 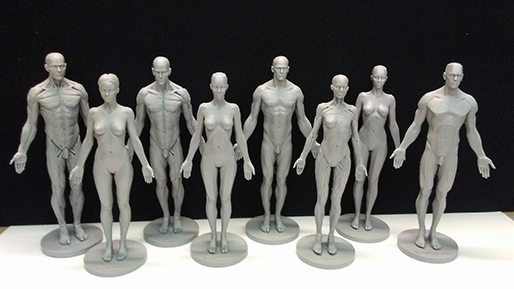 These 3D printed figures are anatomically correct, ready for painting or dressing up. So realistic! You can turn them into table lamps, or use them as bookends. Or paint them as gnomes and plant them around the garden. Aren’t these panels superb? 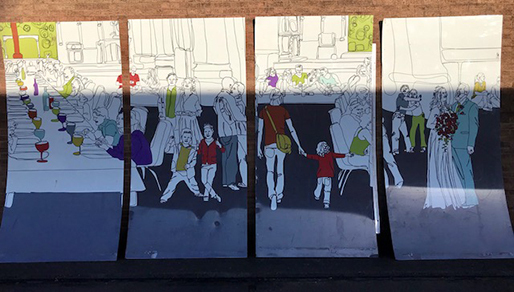 They measure 9 feet by 4 feet and are painted on aluminium. Since they depict a wedding reception, they would be perfect for anyone planning their own wedding. Now that we are halfway through January (already! ), the next big occasion coming around the corner is Valentine’s Day. 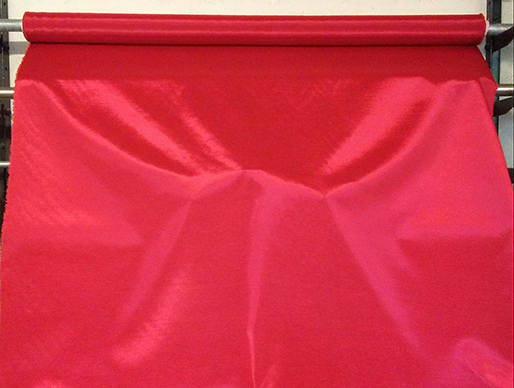 If you are planning to celebrate with your loved one, how about making something suitably lovey-dovey out of this glorious red fabric? You could make a whole new outfit, or some sweet red hearts, or just a tablecloth on which to spread your celebration dinner (don’t forget the champagne). Whatever you use it for is guaranteed to look gorgeous. You might consider making some pies for your Valentine. 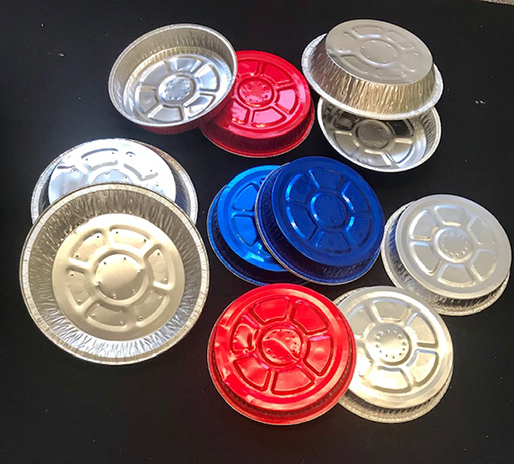 We have lots and lots of pie cases – the big ones with sloping sides measure 18 cm in diameter, and the small ones with straight sides are 15 cm across. Our friends at the Pump House tell us that 2019 is the Year of Green Action, as well as the 70th anniversary of the National Parks and the centenary of the Forestry Commission. So there is lots to celebrate and plenty of activities to get involved with. January is the month to try vegan food, if you haven’t already, and the Big Schools Birdwatch goes all the way into February. And there will be a Repair Café on Saturday 12 January. Check out http://pumphouse.org.uk/whats-on/ for more details on all of these activities. Have a lovely scrappy week, and come back in seven days’ time for more fun.